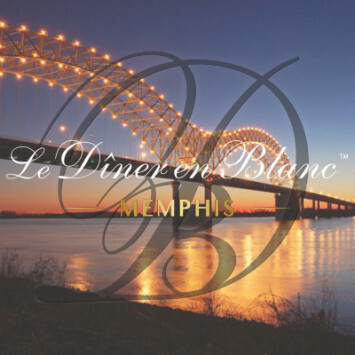 In April, Save the Date for spectacular Le Dîner en Blanc events happening all over the world! 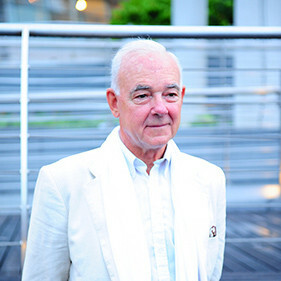 A second edition in Panama City, a new team ready for the challenge in Perth, a unified Puerto Rico ready to celebrate, and a toast to friendship in Las Vegas! 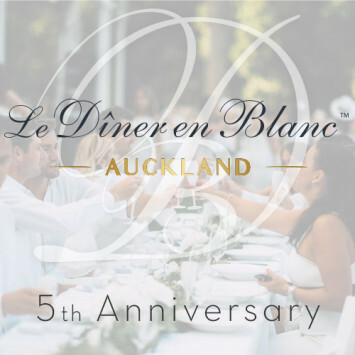 Le Dîner en Blanc - Auckland celebrates its 5th Edition! 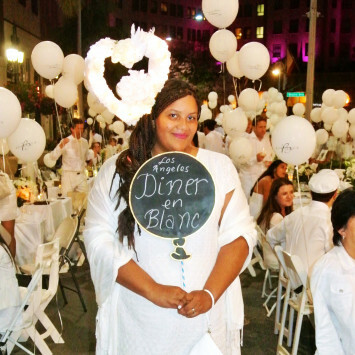 Le Dîner en Blanc – Auckland celebrates its 5th anniversary on Saturday, March 24th! 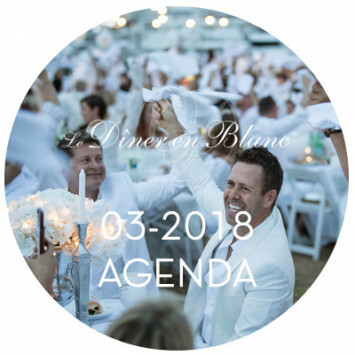 To mark the occasion, we had some fun asking our “5 editions / 5 questions” to Vinny Sherry from Campbell+Co, responsible for bringing Le Dîner en Blanc to the North Island of New Zealand!